Meditation research explores how the brain works when we refrain from concentration, rumination and intentional thinking. Electrical brain waves suggest that mental activity during meditation is wakeful and relaxed. “Given the popularity and effectiveness of meditation as a means of alleviating stress and maintaining good health, there is a pressing need for a rigorous investigation of how it affects brain function,” says Professor Jim Lagopoulos of Sydney University, Australia. Lagopoulos is the principal investigator of a joint study between his university and researchers from the Norwegian University of Science and Technology (NTNU) on changes in electrical brain activity during nondirective meditation. During meditation, theta waves were most abundant in the frontal and middle parts of the brain. “These types of waves likely originate from a relaxed attention that monitors our inner experiences. Here lies a significant difference between meditation and relaxing without any specific technique,” emphasizes Lagopoulos. Alpha waves were more abundant in the posterior parts of the brain during meditation than during simple relaxation. They are characteristic of wakeful rest. Delta waves are characteristic of sleep. There was little delta during the relaxing and meditative tasks, confirming that nondirective meditation is different from sleep. Beta waves occur when the brain is working on goal-oriented tasks, such as planning a date or reflecting actively over a particular issue. EEG showed few beta waves during meditation and resting. “These findings indicate that you step away from problem solving both when relaxing and during meditation,” says Ellingsen. 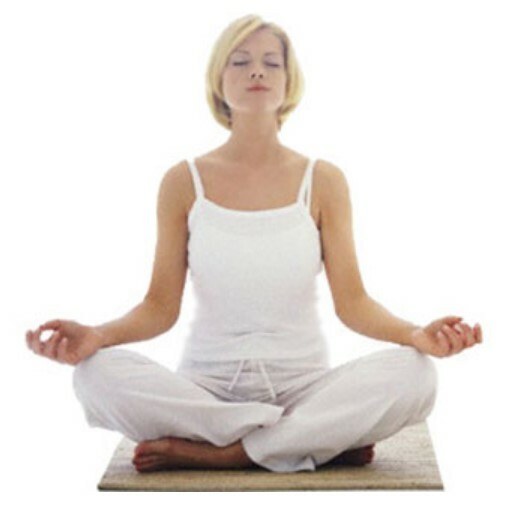 Several studies indicate better relaxation and stress management by meditation techniques where you refrain from trying to control the content of the mind.